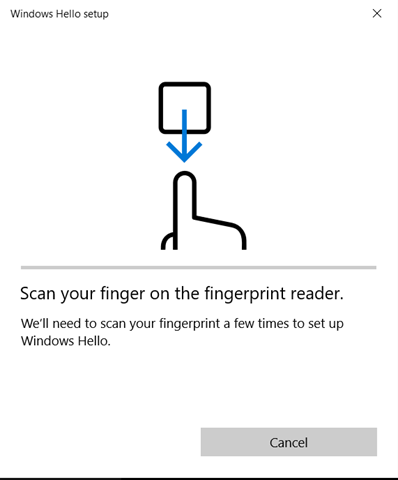 When you open the Fingerprint settings, you will notice the red message that says that you must setup a PIN before you can enroll in Windows Hello.. 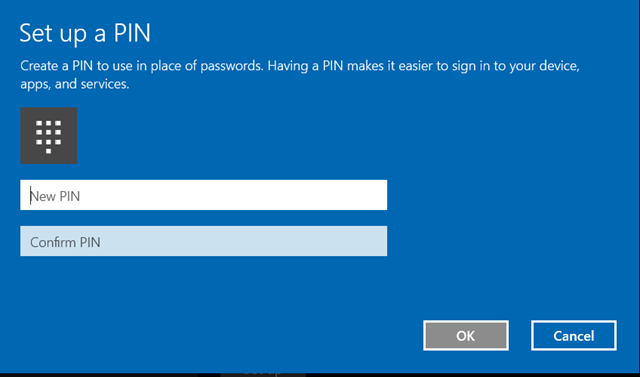 Enter your chosen PIN and then click OK. your PIN should be now setup. That’s it. 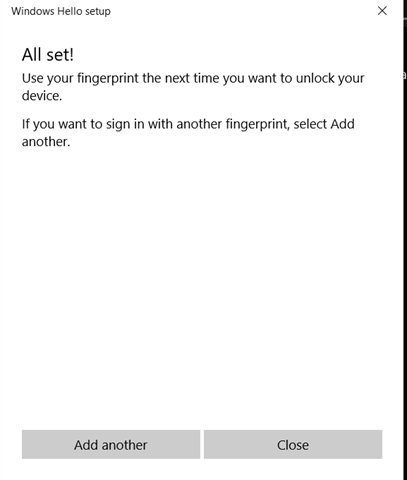 now you can unlock or login to your computer using a PIN or your fingerprint.